169km of ski pistes are a real paradise for all fans of winter sports. 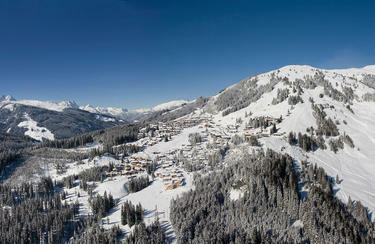 The family-friendly holiday resort of Königsleiten is located at the entrance to Zillertal Arena. Look forward to skiing or try other winter sports. 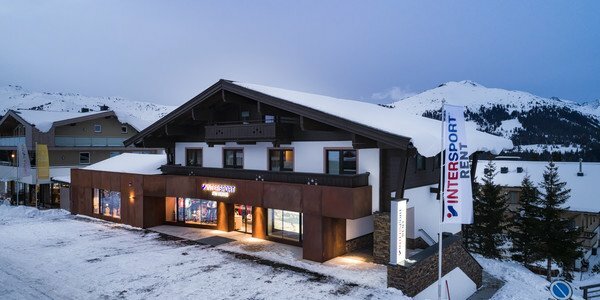 You can get the necessary equipment for cross-country-skiing, ski-touring, snowboarding and snowshoeing at the ski rental in the INTERSPORT Rent shops in the vicinity of Königsleiten. Located at 1.600 metres above sea level you will find the family friendly winter sports resort of Königsleiten. Due to 169km of ski pistes everybody – from beginners to experienced skiers - will find the perfect slope. In the nearby INTERSPORT Rent shops you will get the skiing equipment needed. Our ski and snowboard experts cannot wait to give you some advice on the latest skis. In Königsleiten two ski schools teach beginners how to ski. Skiing in Königsleiten will show you how easy beginnings can be. Fun is the most important thing in Königsleiten. On the one hand there are many interesting sports like snowshoeing, ice-climbing and ski-touring. 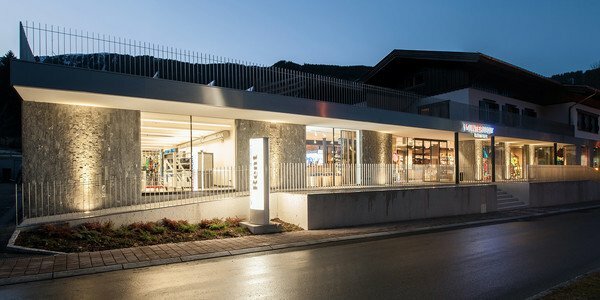 On the other hand you can enjoy eating and drinking in the ski huts and mountain restaurants. Have you ever tried traditonal Tyrolean cuisine? Whatever sport you prefer – thanks to ski rental in the INTERSPORT Rent Shops close to Königsleiten can you easily try something new. We have got all kinds of winter sports equipment – from alpine skiing and snowboarding to cross-country-skiing, ski-touring and snowshoeing. 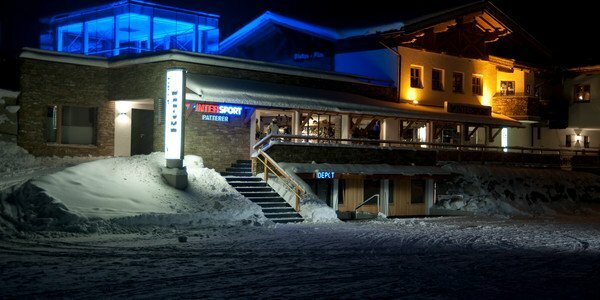 Spend your winter holidays in Königsleiten – the employees of the 3 INTERSPORT shops look forward to your visit.